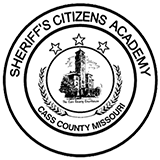 The Court Security Division of the Cass County Sheriff's Office, consists of Deputy Sheriffs whose responsibilities range from weapons screening and maintaining courtroom decorum to providing essential public safety and law enforcement services. The deputies ensure that court environments are safe and secure for the judiciary, court support staff, and the public. 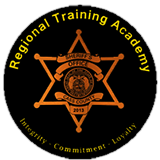 The Court Security Division strives to set the standard for all law enforcement agencies serving the judicial system by leading the way in professional development through accreditation, enhanced training, and state-of-the-art equipment. Will will strive to provide the safest and most secure court environments possible. Visitors to the courts may experience a slight delay upon entering the building because they must pass through a scanning device called a magnetometer and also have their packages, purses and clothing passed through an x-ray machine. In some cases a personal body scan may be required. These procedures are necessary to ensure the health and safety of all who have business in the court building. 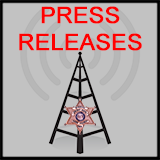 Based upon the weapons screening statistics and the numbers of arrests and incidents, these are prudent measures.